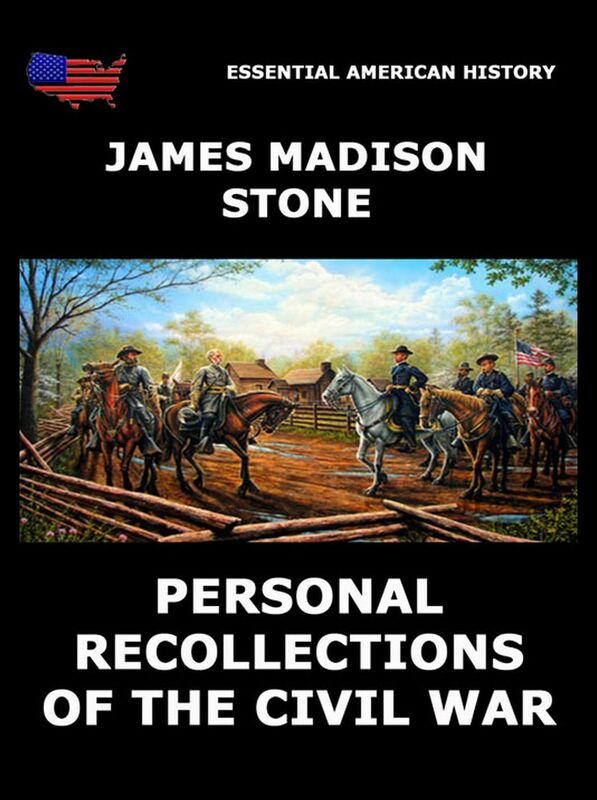 Personal Recollections of the Civil War – James Madison Stone. This volume does not claim to be a tactical, or strategic history of the campaigns of which it treats; it aims rather to be a narrative of the every-day life and experience of the private soldier in camp and field-how he lived, how he marched, how he fought and how he suffered. No sooner had some of the volunteers reached the front, and been subjected to the hardships and exposures of army life, than they fell sick, were sent to the hospital and were discharged without passing through any serious campaigns. Others were wounded early, were disabled and were never able to return to their regiments. The more fortunate passed sound and unscathed through battle after battle and campaign after campaign through the whole war. Three years of active campaigning and a year in the hospital was the allotment of the writer, who thus was in the service from the beginning to the end of the war. William Tecumseh Sherman was an American soldier, businessman, educator and author. He served as a General in the Union Army during the American Civil War (1861-65), for which he received recognition for his outstanding command of military strategy as well as criticism for the harshness of the „scorched earth“ policies that he implemented in conducting total war against the Confederate States. 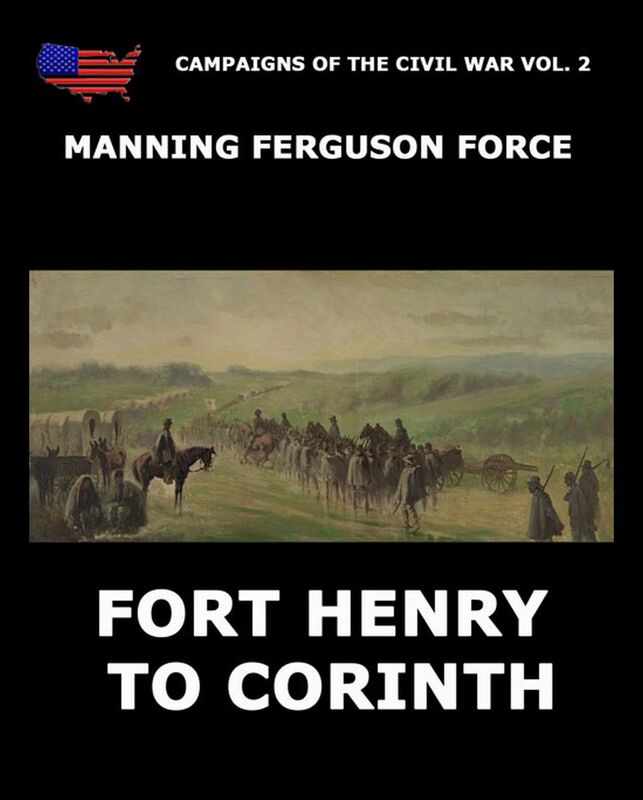 These are not only his complete memoirs, but also a perfect narrative and a thrilling account of the Civil War Years. 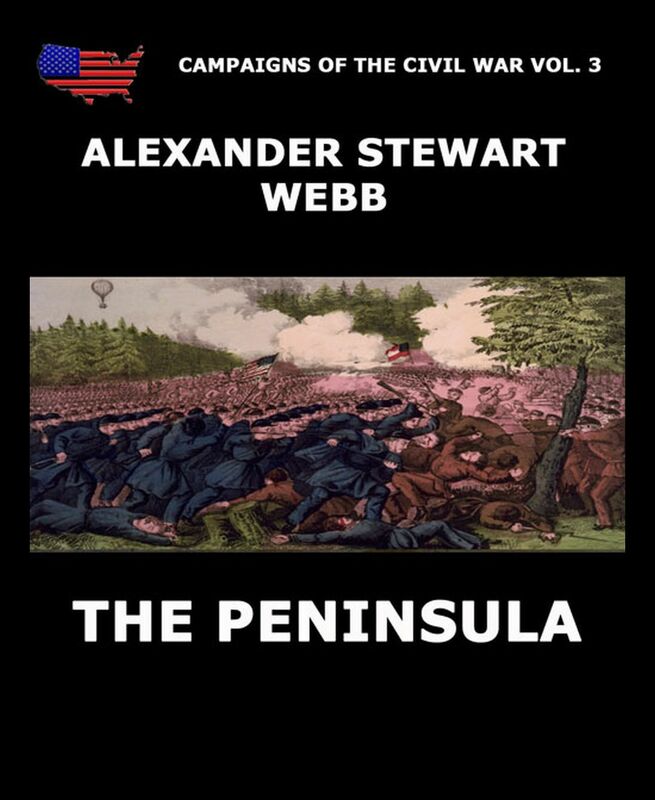 The Personal Memoirs Of William T. Sherman.